Otherwise known as coal workers’ pneumoconiosis, black lung disease is a serious condition that can be fatal. It is caused by the inhalation of coal mine dust and results in permanent lung scarring. Black lung workers’ compensation in Maryland is a particular situation in workers’ compensation cases and an individual affected by this disease can file a claim under both state and federal laws. If you find yourself in this situation, you need to contact a personal injury lawyer from Maryland and find out what you can do about it. Firstly, you should know that not any coal miner is at risk of developing this disease. However, as coal exposure can also happen above ground when the coal is being processed, you should get regular check-ups if you work in this field. There are two types of this disease – the simple one and the more complicated one. Basically, the simple black lung disease represents the initial stage of this disease. It is not mandatory for this disease to progress to the complicated stage, but if you have been diagnosed, you need to carefully monitor your health. When it comes to symptoms, if you feel shortness of breath or experience dry cough, you should get a medical check-up. Because the symptoms take the time to develop, black lung disease is hard to discover at first. This is why, if you work with coal, you need to stay pro-active and schedule regular appointments with your doctor. If you get diagnosed with black lung disease, you have the legal obligation to inform your employer about it at once. The deadline for doing so is between 30 and 90 days in most of the states. Besides the state law, there is also a federal law called the Federal Black Lung Benefits Acts. 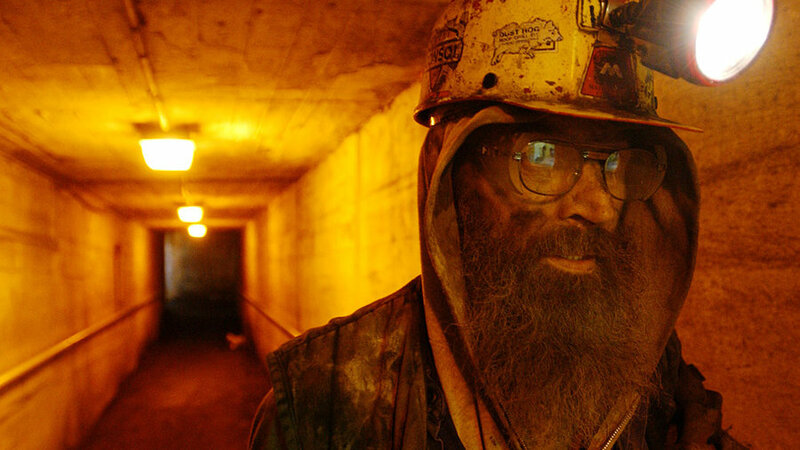 This law states that you can recover compensation only if you have been completely disabled by this condition – meaning that you are no longer capable of performing your job as a coal miner. If you choose to do so, you can file claims under both the federal and the state law, but you will, most likely, not get double compensation. Get in touch with an Annapolis injury attorney to find out more about your options. Besides the specialized help an Annapolis injury lawyer can offer, due to the particularities of the job, they may also be able to refer you to a good doctor that specializes in this disease. Call the best Annapolis injury attorney at 443) 569-3950 or send us an email at [email protected] to receive a free evaluation and important legal advice in regard to your case.